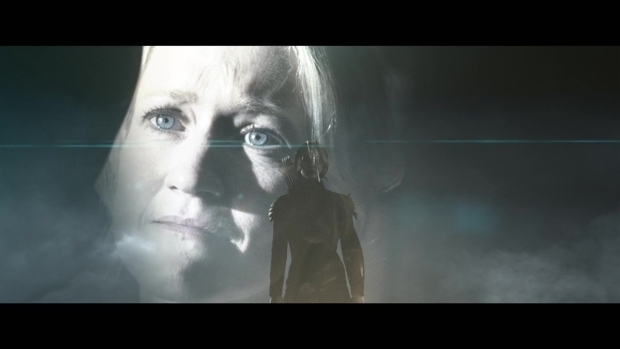 From a Lego replica of the Vatican to a newly-released trailer for "The Hunger Games: Mockingjay Part 2," below are 5 must-see videos for September 17, 2015. 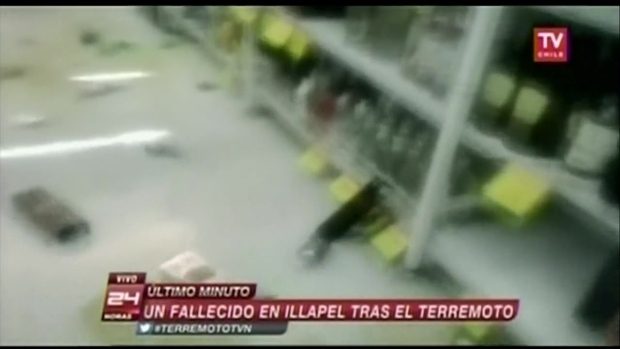 #1: Unbelievable cellphone video -- citizens capture an 8.3-magnitude earthquake in Chile. An 8.3-magnitude earthquake struck Chile. Citizens recorded the moments the quake broke out on their cellphones. 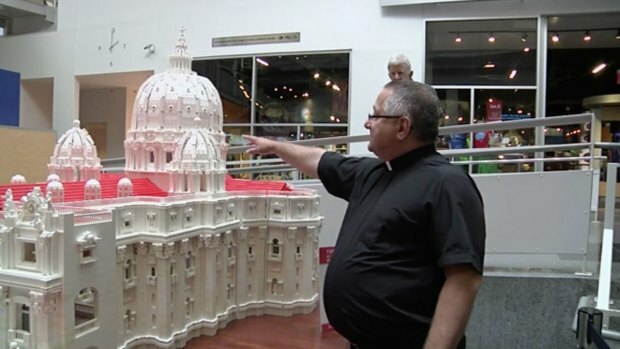 #2: As the U.S. preps for the arrival of the Pope, one priest is getting creative with Legos. A model of the Vatican built entirely out of Legos is now on display at The Franklin Institute, Philadelphia's science museum. It took the Rev. Bob Simon 10 months and half-a-million Legos to create the architectural feat. #3: Three people are in custody after a high-speed police chase. 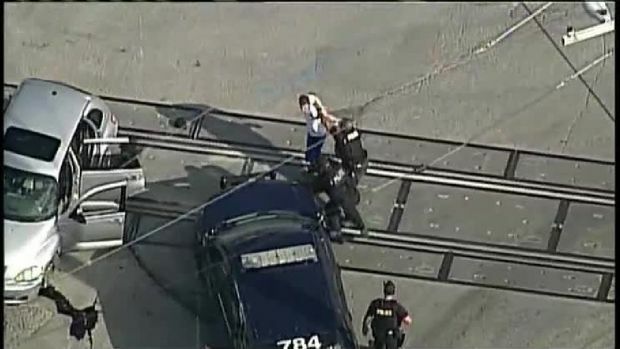 Three people are in custody after a dramatic high-speed chase in Kansas City, Missouri. #4: Close call! One airport shuttle driver experienced quite a scare. 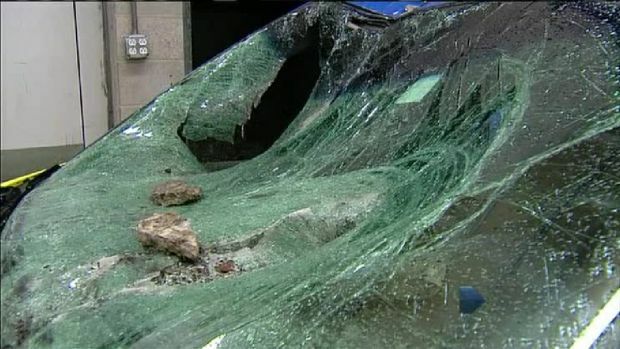 There was quite a scare for an airport shuttle driver in Utah as debris broke off from a highway overpass. 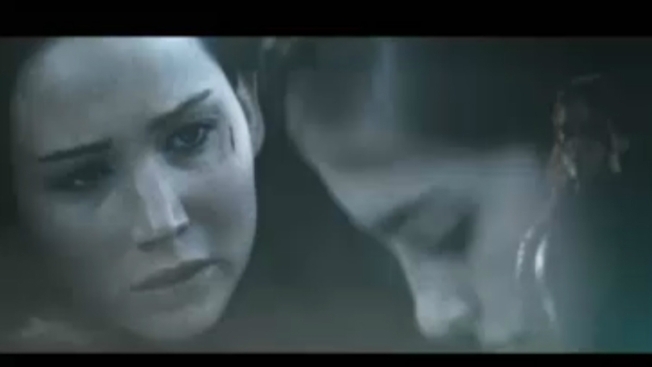 #5: As we anticipate its November release, a new "Hunger Games" trailer has been unveiled. The final installment in the "Hunger Games" franchise, "The Hunger Games: Mockingjay Part 2," is in theaters November 20, 2015. Stay tuned for our next batch.